A superb Lebanese red made from 70-year-old cinsault vines. 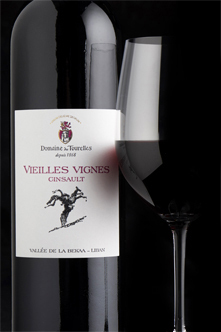 This has bright cherry flavour combined with a warmth and intensity backed by velvety texture. Will give it a decant later this afternoon, really looking forward to it. 2007 Cahors (£13.50 Majestic, yes that surprised me too) is currently in my new TWS decanter as of Sat lunchtime - looking very dark & rather grand - awaiting Sat evening with home made shepherd’s pie + red cabbage. It’s a biodynamic vineyard, and they graze highland cattle betwen the vines! I shall report back if the wine is any good. Seems a very good price though. UPDATE: Post-supper. The Cahors is still tannic but quite frankly hard work to get much out of it & lacks the perfume and ‘Oomph’ of say… TWS Triguedina (it is however at a VERY fair price for a 12y/o bottle) - might open out after another 24h in decanter. A typical Majestic wine - I suspect a weak year bought at discount. This evening with having this Lebanese red (with all the big grapes in it). Just tried it and very good indeed. Should go very well with a spicy Chicken shawarma. Lots of sediment! Opened this tonight, hoping it will go with a spicy beef noodle soup. 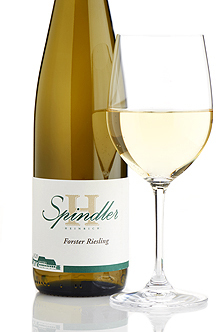 Gorgeous, dry, fruity German riesling with a touch of citrus. This tastes both ripe and refreshing. Forst is one of the top villages in the Palatinate, and a delight to wander along its cobbled main street. 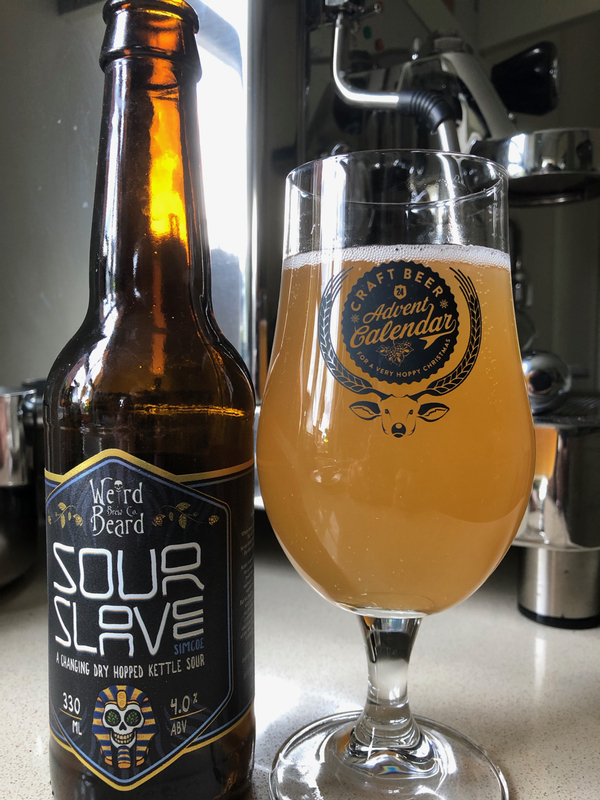 Red apples on nose, quite dry, initially thought it was pretty thin, medium to high acidity, grapefruit, lemon, sherbet the one with the liquorice in. Pleasant but probably not the best Riesling at this price point. 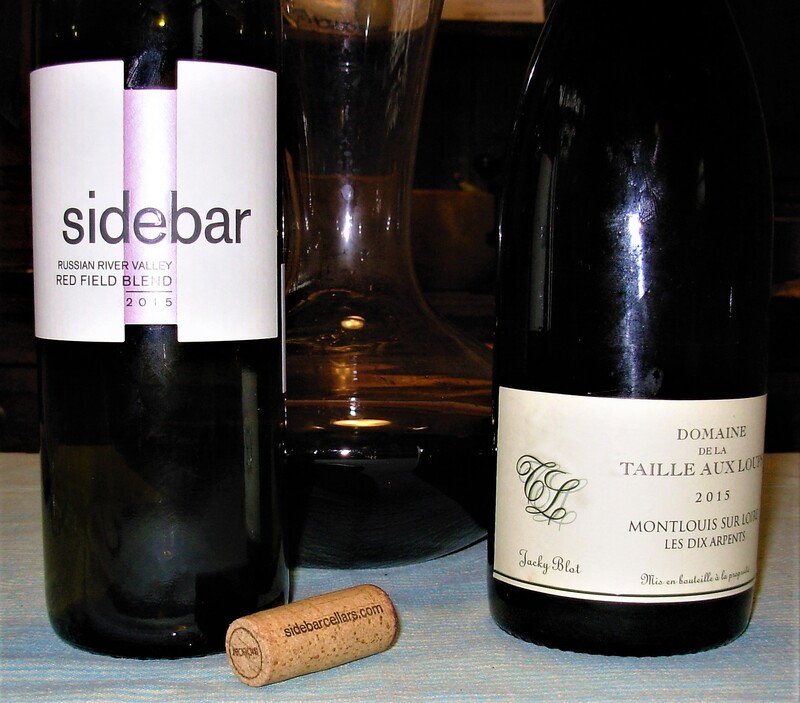 The red (Sidebar “Red Field Blend”, 2015) is a blend of 80% Zinfandel with 11% Alicante and 9% Petite Syrah, so a bit of a Ridge lookalike. I did get to taste this before buying, and thought it promising, so we’ll see. For tomorrow, a Dom. Taille aux Loups Montlouis “Les Dix Arpents” 2015. 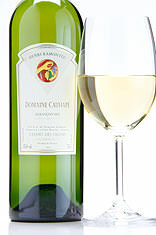 A fruity Pyrenean white from one of the top estates. 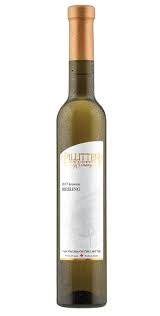 Exhilarating and fresh, with flashes of grapefruit and pineapple. This again. When their “entry” level is so good you know its a really great producer. 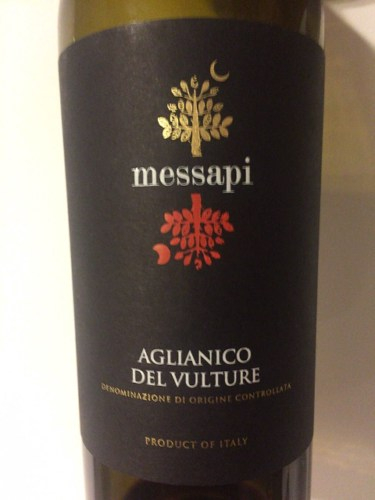 Under a tenner, so expect solid rather than top class Aglianico, but its something that I haven’t had for a while and I’ve had some great Taurasi and Aglianico del Vulture in the past. Weird Beard (Hanwell, West London) Sour Slave. Just opened a bottle of this. Don’t remember where I got it and cant find any info about this vintage. 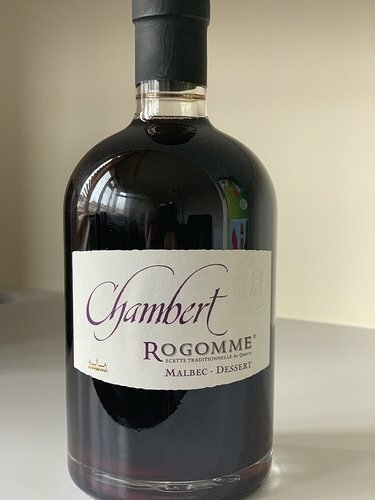 It certainly smells good and I’m looking forward to trying it once the football finishes and I have time to decant it. Simple but lovely. Worth the £15 for the half! Honeycomb and quince says Katie and I agree! Is that the latest vintage? 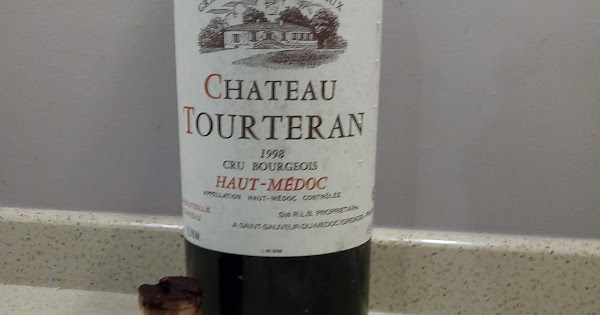 I bought one of the previous vintage end of last year and it was cooked, the society gave me credit of course but it put me off trying again. That’s a bargain for Ice Wine cosnidering the work that goes into it and how little they get from each grape! This is another delicious wine – but quite different. The 2011 was a little reticent at first, and unfolded slowly to reveal plum, blackberry, smoke and cedar. It was, perhaps, more on the elegant but restrained side. This one is plusher, with ripe and juicy fruit (plum, blackberry) and a sound structure; the tannins are there, but integrated and smooth, and are followed by well-balanced acidity. There’s that lovely Syrah whiff of smoke and cured meat as well as sweet tobacco and a touch of menthol. Probably the best value for money wine I have ever had! It shouldn’t! It’s a beautiful wine (in my experience), if you give it plenty of time in the decanter - and double decant, because it throws a lot of sediment. 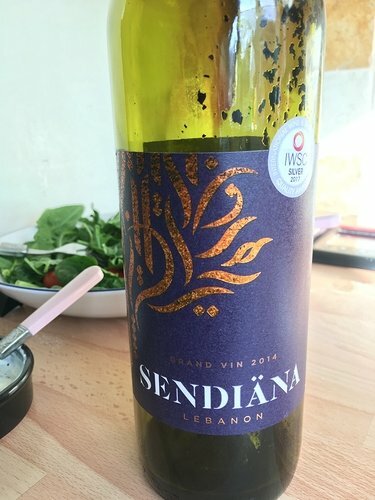 We took it to a BYOB Lebanese restaurant a while ago, and everyone was totally taken with it. It was full of flavour, complex and well-structured. I would definitely give it another go! I wonder how much of that is down to 2010 being such a cracking vintage for bordeaux (it is all but bordeaux after all). Really looking forward to starting in on my case of them! I’ve gone through all of the Beaulieu case and was universally impressed. Even vintages (e.g. 2011) that you would expect to be weaker were very decent. 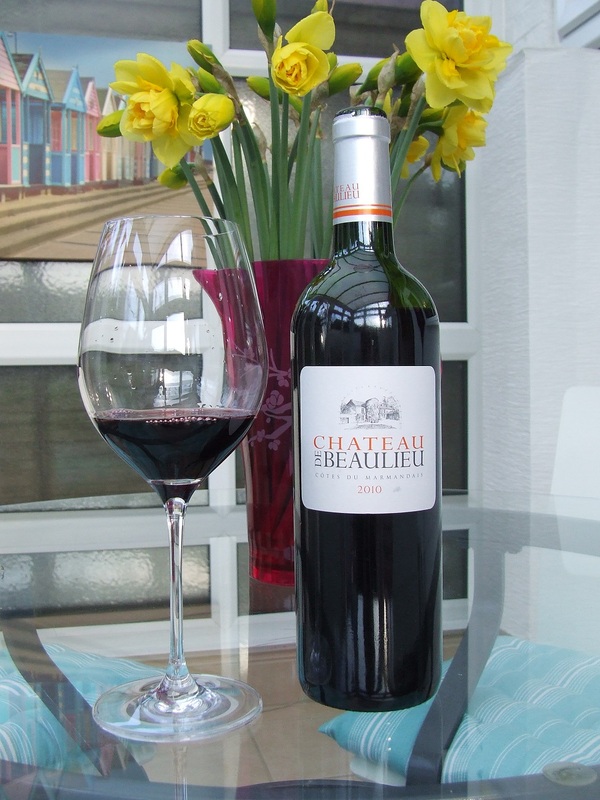 Very good value for money, and different enough from Bordeaux to be of real interest. I would recommend going wild.